CES is being productive regarding the news about Nokia products. Nokia announced today that Chinese entertainment platform Youku will be using the OZO VR ecosystem of technologies and services to bring its users immersive VR content. This is big news since Youku has 500 million monthly active users, and over 1.1 billion daily views of content. Youku will be using the OZO VR solution, which includes the OZO camera, OZO Software suite, OZO Live and OZO Player SDK in the creation and distribution of video content from film and television to news and documentary videos. Nokia OZO has been presented in right time since market obviously lacked this kind of product. Ramzi Haidamus was really a visionary leader of the Nokia Technologies. 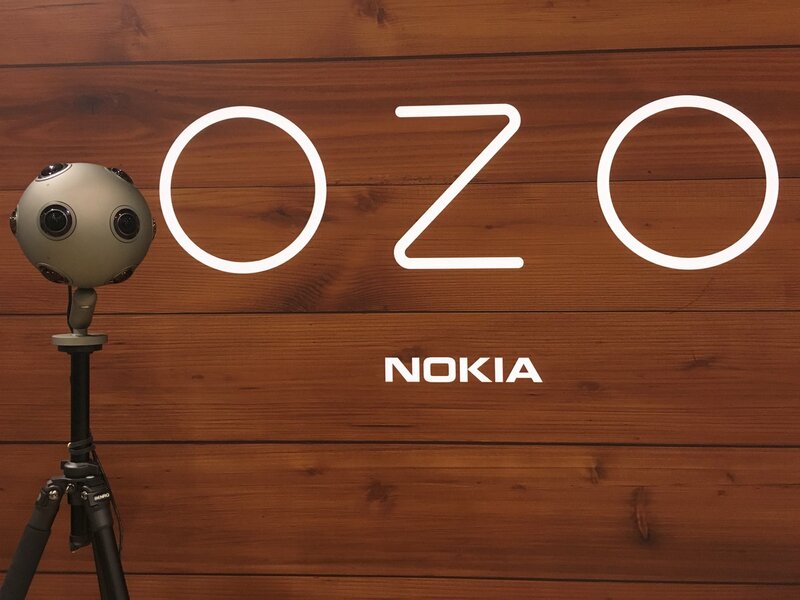 Hope Nokia Technologies is preparing for us a smaller and cheaper version of the OZO camera.